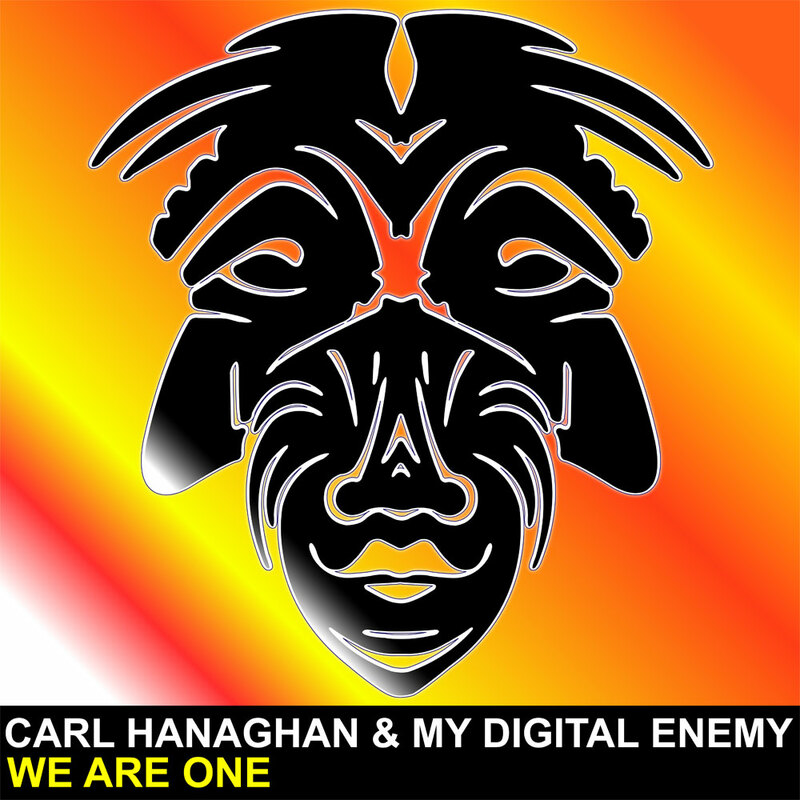 Carl Hanaghan & My Digital Enemy combine their production talents with devastating results. “We Are One” is undoubtedly custom designed for Balearic sun and is best received at high volumes. The Zulu Records discography is evolving with every release, undoubtedly evolving into a serious player in the House music world. With the likes of Luigi Rocca, Cedric Gervais, Danny Howard (BBC Radio 1), Jason Chance, Sergio Fernandez, Matteo DiMarr, Patrick M, DJ Rae and many more offering their support to the release, it’s easy to identify Zulu Records as an emerging game-changer in the House music world.